An original score from Oneohtrix Point Never is set to be featured in the Safdie Brothers' Good Time this summer, and a new trailer for the film is soundtracked by a collaboration between the producer and Iggy Pop. Titled "The Pure and the Damned," the track can be heard by watching the trailer below. In conversation with Rolling Stone, Pop revealed that he "had a ball" writing music for the film, adding that it was a challenge. 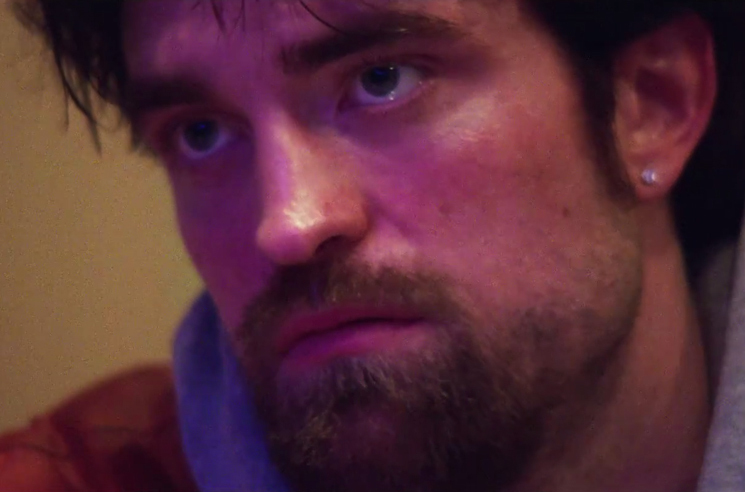 Good Time arrives August 11 through A24 and follows a bank robber (Robert Pattinson) attempting to free his brother from imprisonment on Riker's Island. Watch the trailer in the player below.